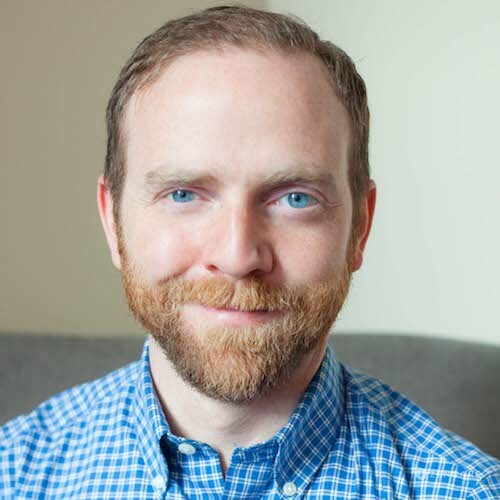 Dr. Michael Collins is a psychologist at Kendall Psychological Associates in Cambridge, MA specializing in anxiety, depression, trauma, insomnia, obsessive compulsive disorder (OCD), panic, and mindfulness. He sees young adults, college and graduate students, and adults. Michael also offers remote video sessions. 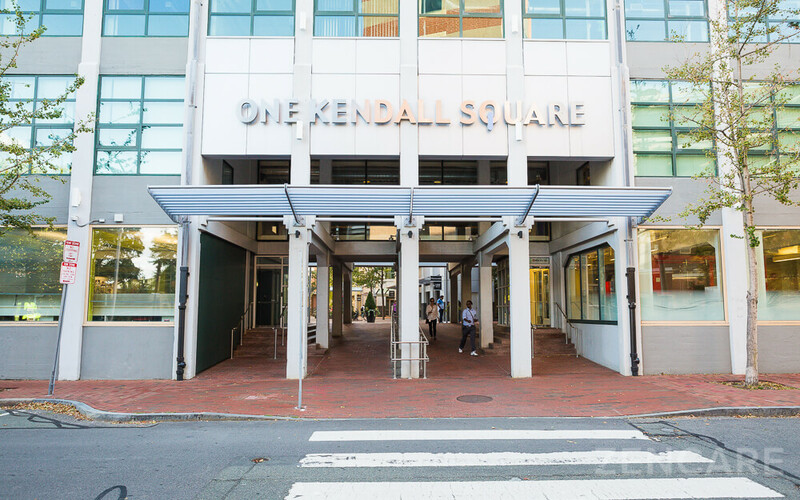 Dr. Michael Collins is a psychologist at Kendall Psychological Associates in Cambridge, Massachusetts specializing in Obsessive Compulsive Disorder, trauma, insomnia, anxiety, depression, and mindfulness. He also sees individuals for impulse control issues, existential challenges, and panic disorders. 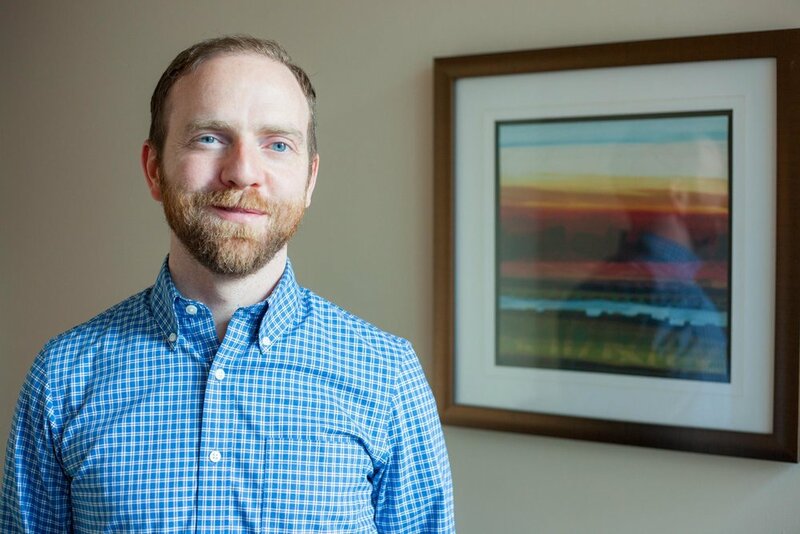 Dr. Collins' primary treatment approach is Acceptance and Commitment Therapy (ACT), which incorporates mindfulness and a focus on finding meaning by exploring clients’ values through the lens of self-compassion and acceptance. He also provides Cognitive Behavioral Therapy (CBT), Exposure and Response Prevention, and empirically validated treatments for trauma. Dr. Collins graduated from Boston College and received his doctorate from La Salle University. 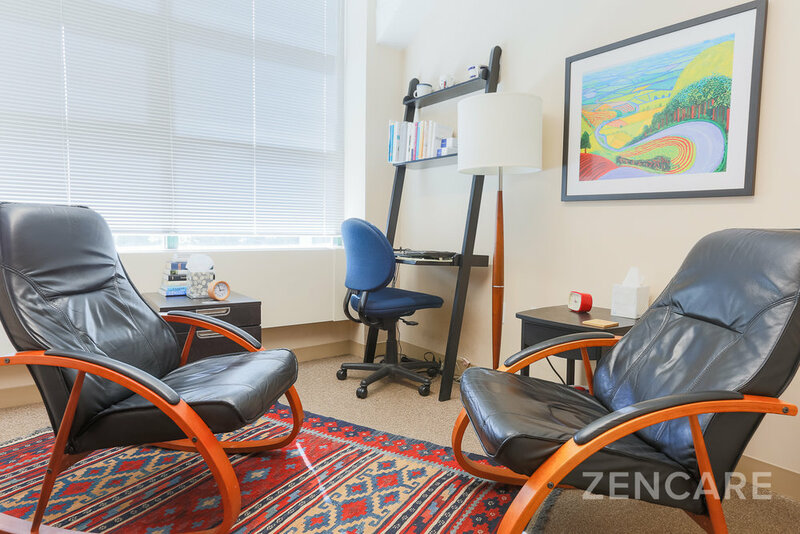 He has worked in various multidisciplinary outpatient and hospital settings prior to joining Kendall Psychological Associates. Therapist's note: Dr. Collins can provide you with paperwork for reimbursement from your insurance company if you are seeking out-of-network sessions. "People often come to therapy in times of crisis, but individuals certainly don’t need to be experiencing crisis to seek out and benefit from therapy. In fact, everyone struggles at one point or another and often we need just a little bit of help to move a more positive direction. Therapy should be a collaboration between clients and their therapists with the goal of exploring what is most important to them and what they want their lives to be about. Together, we can work to establish new ways of viewing and approaching struggles so that they are more able to build and live a rich, full and meaningful life."